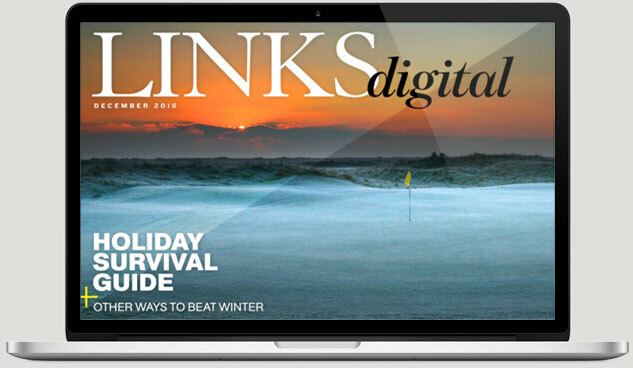 Avid LINKS readers will have followed Associate Editor Graylyn Loomis’s journey last month across Scotland for the North Coast 500. 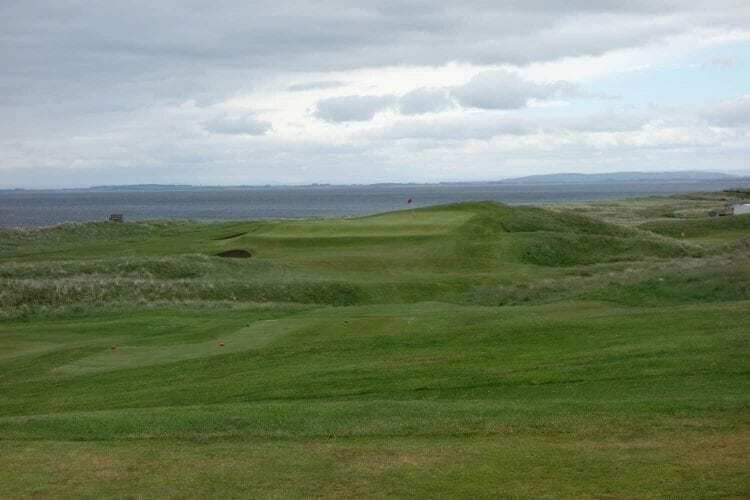 One of his early rounds on that trip was at Golspie Golf Club, just north of Dornoch, Scotland. 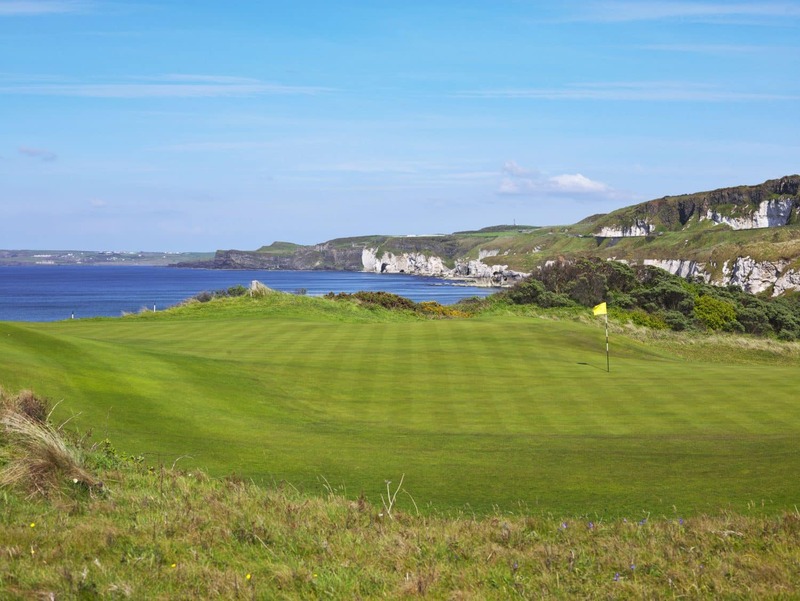 The course is a rural gem designed by James Braid and the place embodies pure Scottish golf. 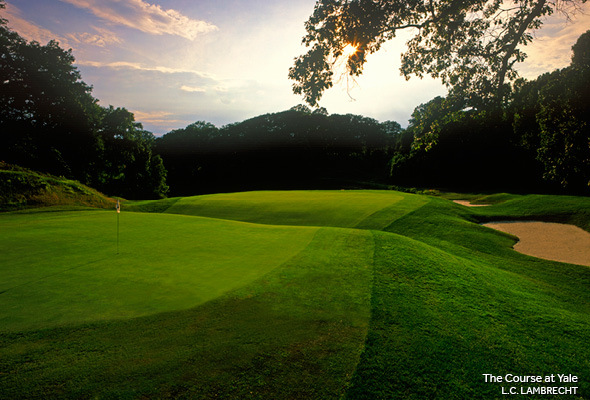 The small club runs on a shoestring budget mainly with volunteer help, and despite challenges the course is typically in tremendous shape. The greens staff is comprised of two full-time employees and one apprentice. Their two mowers are maintained by a volunteer, and one of their mowers is now beyond repair. They’ve turned to crowdfunding to raise £15,000 to purchase a new mower. At the time of writing, they have raised £6,215 and are approaching the halfway point of their goal. If you love Scottish golf or are planning a trip to the Highlands, consider donating at the link below. 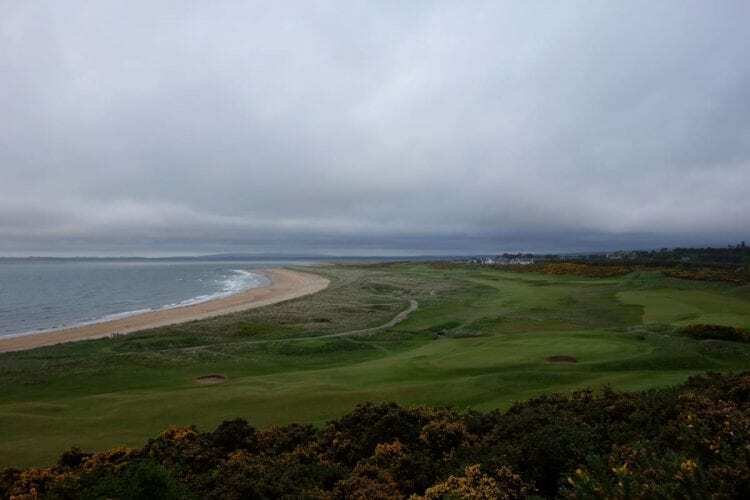 £50 pledges receive one two-ball at Golspie. £100 pledges receive one four-ball group while larger donations receive other gifts. 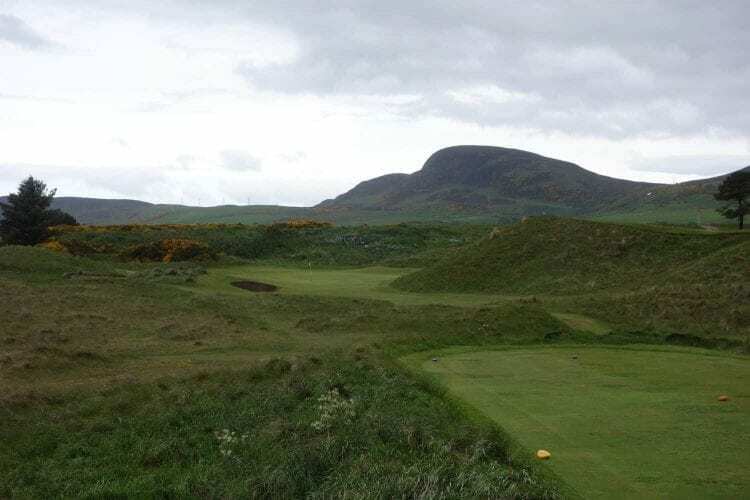 It is a great cause and the club itself is a perfect example of sustainable golf that we could mirror in many ways here in the U.S.
Have you played Golspie before? Let us know in the comments below!